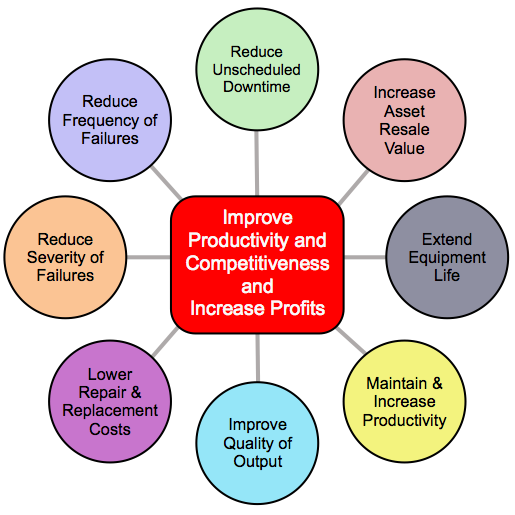 Equipment reliability and performance are paramount to your company’s productivity, competitiveness, and profitability. The benefits of lubricant and fluid analysis far outweigh the cost of testing and span beyond productivity and reliability. By implementing effective oil analysis and PM programs, owners and operators can also expect lower maintenance and repair costs, lower replacement costs, higher quality output, improved safety, a greener option, increased equipment lifespan, improve customer satisfaction, and lower total cost of ownership. 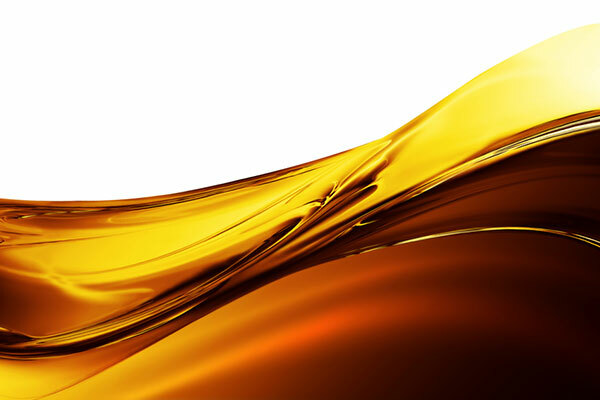 Monitoring and analyzing oils for characteristics such as wear particles, contamination, chemical composition, and viscosity are vital to improving equipment reliability. Oil analysis provides critical early warning information indicative of excessive wear, contamination, or impending machine failure. Analyzing trending data monitors wear that is unique to each of your assets. A key component in condition-based maintenance programs, oil analysis is a cost-effective tool that is both proactive and predictive. A properly implemented lubricant and fluid analysis program can help optimize productivity and ROI. Proactive maintenance saves money by finding root causes and reducing the rates of failure. Identifying root causes eliminates guesswork and potential costly mistakes. Once identified, root causes can be more easily and cost-effectively controlled or corrected. Lowered rates of failures means more uptime. Proactive measures that control root causes or forcing functions can also extend the life of components or assets. 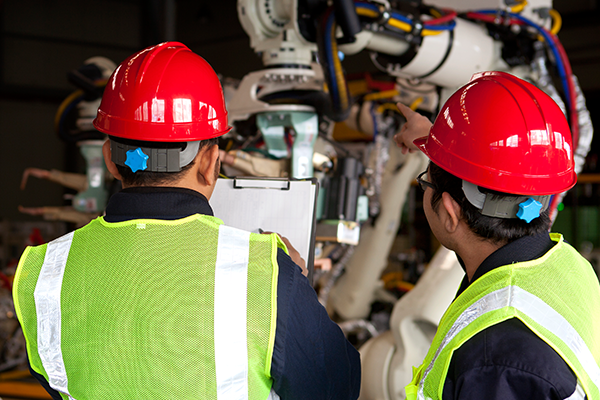 Predictive maintenance saves money by reducing the impact or severity of a failure. Early corrective actions can be taken to reduce wear or the severity of the failure and reduce equipment downtime. 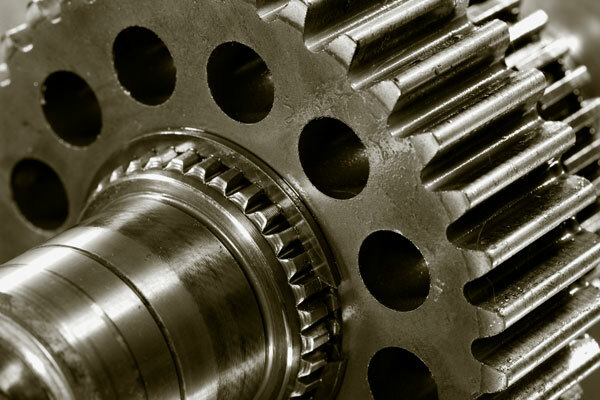 Minimizing wear will reduce cost and time required for repair and replacement of parts. Unscheduled outages are avoided when maintenance and parts replacement are planned ahead rather than done when equipment suddenly fails. By reducing the severity of a failure, chain reaction failures are avoided or minimized. Forecasting service and parts replacements can lower costs and improve budget management. Extended oil drain intervals based on condition monitoring decreases new lubricant costs, servicing costs, and disposal costs. We understand that your equipment is critical to your company’s operation and success. Our quality testing and personalized commitment are dedicated toward maximizing the reliability and performance of your equipment and optimizing your maintenance program. Our quality results and technical expertise will assist your and your maintenance team in assessing current conditions and in deciding and implementing the right corrective actions to improve your equipment health, productivity and in the end, your company’s profitability.